Is Lil B the reason for the Celtics gifted start? 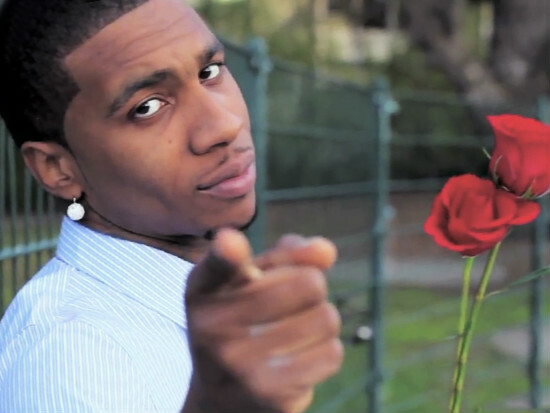 It seems rapping is not the only gift Brandon McCartney, aka Lil B, has going for him. He has been known to use his Twitter account to warn or put curses on NBA players that he has a vendetta against. This sounds like a joke, however Lil B has some magical touch that seems to work every time he chooses to use it. Lil B initially used his magic on Houston Rockets guard, James Harden, when he supposedly stole Lil B's "cooking dance." The dance move consists of Harden holding his left hand out which represents a pot, and then moving his right hand in a circular movement. The circular movement represents a spoon, describing that Harden is "cooking," which is how the dance move got it's name. This tweet from Lil B last April was not his first warning towards Harden, he first cursed him back in 2015. Since the curse, the Rockets have lost a 3-1 lead in the playoffs against the Los Angeles Clippers back in 2016 and Harden also lost in the MVP race last season. Harden isn't the only victim of Lil B, rookie Lonzo Ball was almost cursed when he said that rapper Nas is not hip-hop. Lil B claimed to disagree with Lonzo and again took to his Twitter to warn him about his curse. Could Lonzo's shooting woes and lack of scoring ability be partially Lil B's fault, or is Lonzo just walking on eggshells so he doesn't get cursed constantly? However with all the negative curses, Lil B also gives his blessings to teams or players that he likes. After Danny Ainge acquired Kyrie Irving, Gordon Hayward and Jayson Tatum all in the same off-season, Lil B tipped his hat to the Celtics and gave them his blessings. Since his blessings, the Celtics hold the number one overall seed in the East, and also hold the longest win streak this year with 16 games. Last night Lil B reminded the NBA of his blessing towards the Celtics, and how it is no joke. Lil B has been known to speak his mind, which is why he is taking credit for the Celtics hot start, however does he partially have point?